Finding the best hiking watch should not be a hard thing to do these days thanks to the internet right? Sure, but what happens when you don’t know what you are looking for or simply feel overwhelmed by the huge variety of watches available right now on the market? This is where this article comes in handy; to help you decide which is the best hiking watch based on your needs and budget. From the now famous Garmin Fenix 3 to ProTreks and Suunto watches we tried including the best options for the money so you get both quality and value for the money from the same watch. Without further ado let’s get to the top picks which we consider to be the best hiking watches at the moment. Whether you’re a professional hiker or maybe just a casual fan you are bound to love the Garmin Fenix 3. Developed for very active people this watch is sure to satisfy even the most pretentious outdoors adventurers. 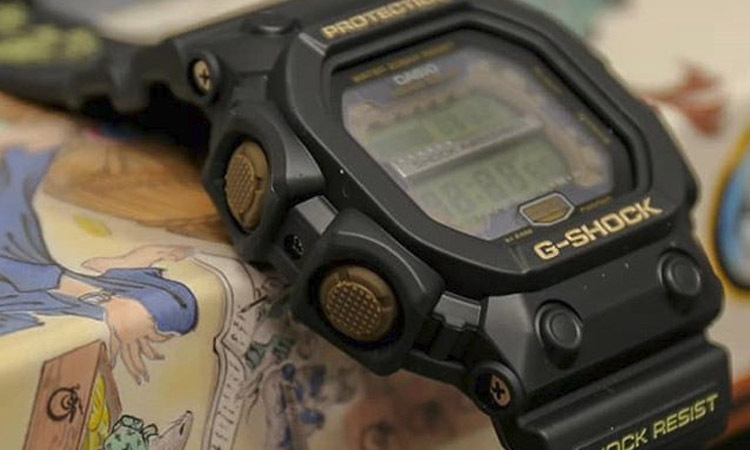 Its price may not be really low but judging by the value you get, this is easily one of the best choices when it comes to watches for hiking or other sports in general. There have been numerous improvements over the previous model, more noticeable being the size. 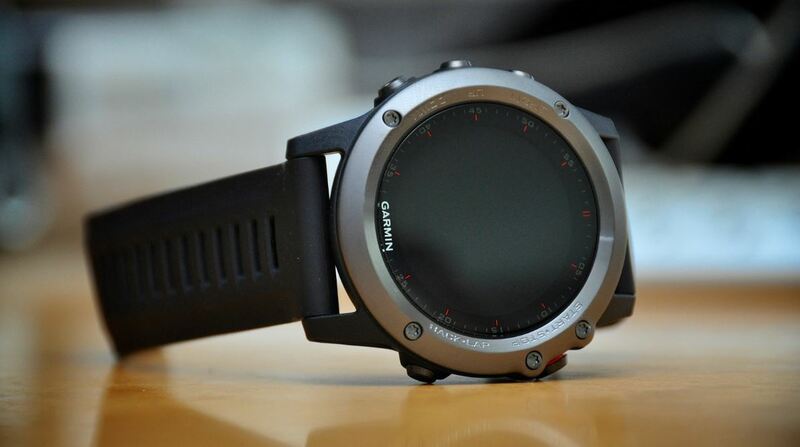 The Fenix 3 is fairly slim though still a bit on the heavier side due to the battery. But the good news is that the watch lasts well and even while using the GPS you can still get about 20 hours out of it . The Fenix 3 is very capable as a hikers watch allowing for efficient tracking, GPS navigation, and smartwatch functionality. 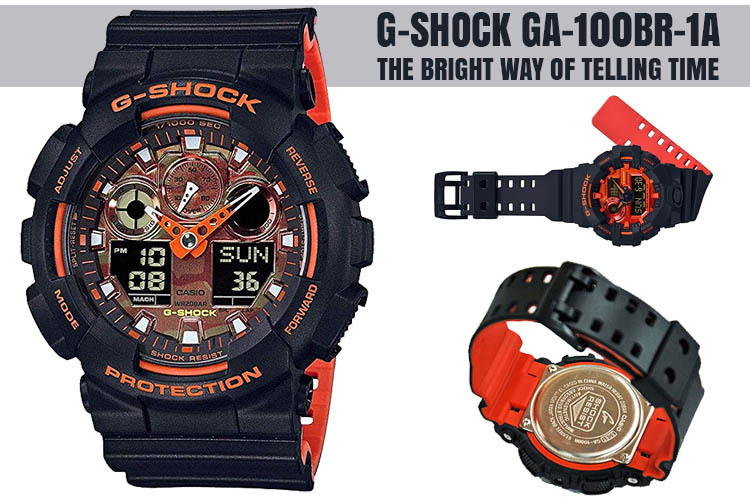 The color screen of the watch is designed to be easy to read even in powerful sunlight, great for displaying your stats. This watch is highly recommended as a companion in your hiking expeditions but thanks to its versatility, you can expand its use over a wide range of activities. 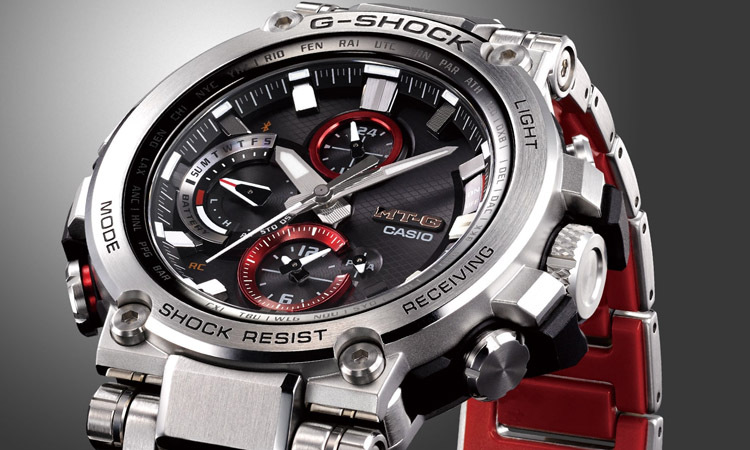 The Pro-Trek line of watches from Casio needs no further introduction as pretty much everyone familiar with tough outdoors watches is already used to outstanding quality and reliability the ProTrek line has to offer. The PRW-2500T-7CR is one remarkable example of Casio’s dedication to delivering the highest quality to all kinds of adventurers, especially hikers. Before we review the advanced functions of this watch let’s take a look at the exterior of this timepiece. This particular model is outfitted in a metalized dark green stainless steel design with a stylish bezel sprinkled with solid indentations. 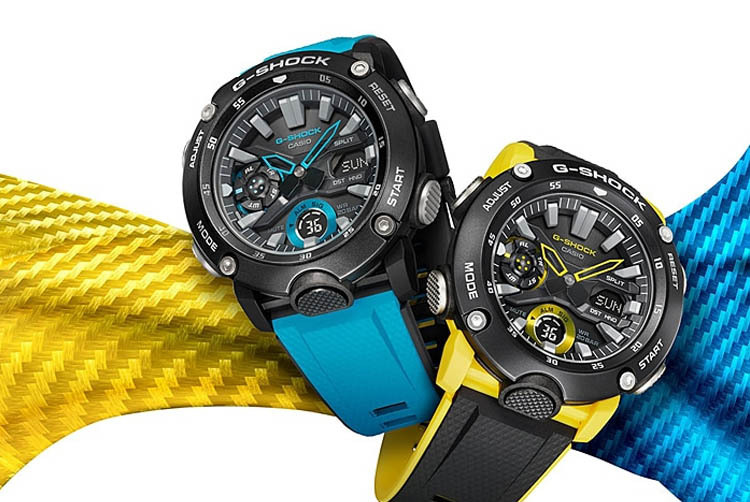 Despite being intended for rough outdoor expeditions, this watch gives off an elegant feel that makes it stand apart the usual bulky monotone tough watches, especially the G-Shocks. As expected from a Pro-Trek the functions are top notch given the price range of this model. 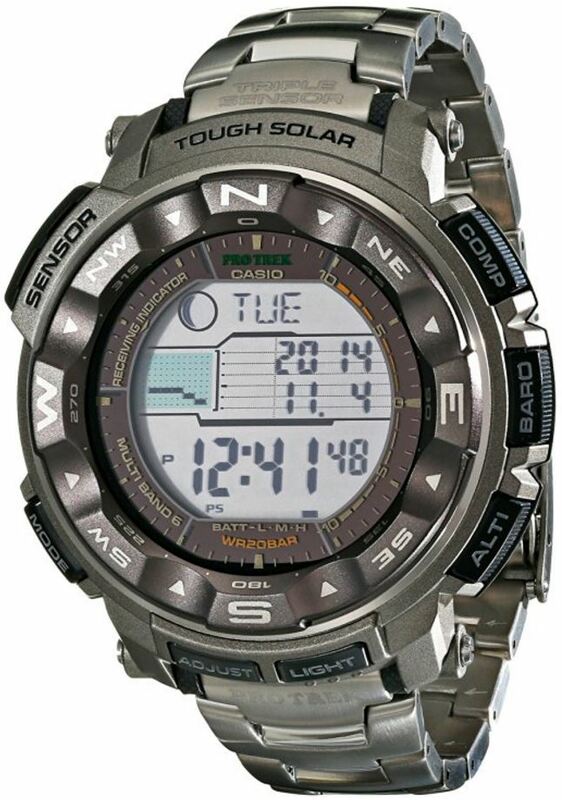 A digital compass, altimeter, barometer and thermometer for in-depth measurings are all present. Multi-band atomic timekeeping ensures you get the most accurate time and a solar battery guarantees seemingly neverending power. A duplex LCD display can offer useful information like moon data or tide graphs. With such impressive qualities, the PRW-2500T-7CR by Casio is one of the best watches for a hiker to get around, to track the altitude and even to try and predict the weather patterns. An excellent all around watch. One of the favorites of hikers everywhere is the Suunto Core. The main reasons are centered around its functionality but the modern smooth jet-black design is also very appreciated. And of course, you are free to choose from a multitude of variations regarding the looks of the watch in case you prefer something flashier. The display of this Suunto is not amazingly bright but it makes up for this apparent weakness by providing big and clear numbers on a large screen. The buttons are texturized for simpler manipulation and integrate nicely with the durable composite case of the watch. Glancing at the features you will observe a variety of sensors. The Core has an altimeter for altitude tracking, a barometer for checking the trends in air pressure and a compass for easier navigation. These sensors are essential tools for any explorer and this model makes the best use of them. It can display a weather trend graph and give you a warning of sudden air pressure changes through a storm alarm. Thanks to an advanced altimeter that shows the current elevation, the speed of ascending or descending and tracks your progress this watch is one of the best for any amateur or professional hiker. 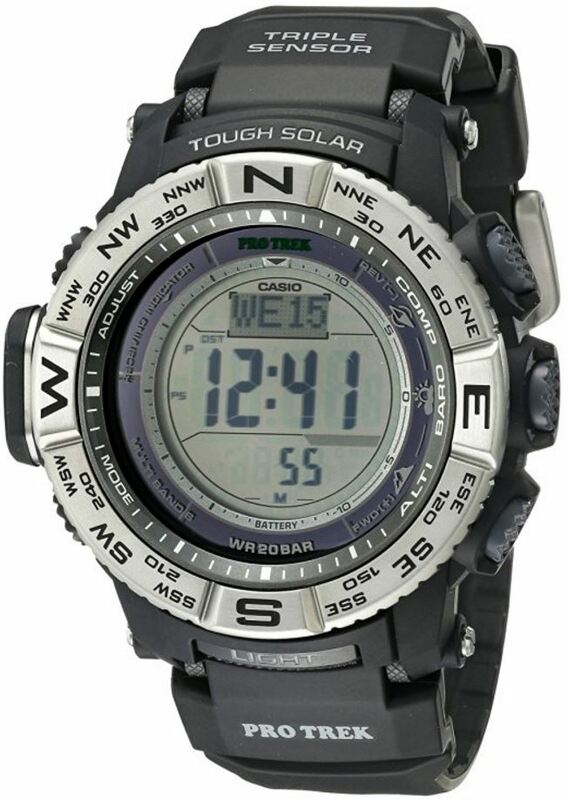 PRW-3500-1CR is one of Casio’s best watches for hiking and for a good reason. The device has a vast array of features and a beautiful design as expected from a semi-premium product. At first notice, you can admire the watch’s crisply marked silver bezel that contrasts nicely with the dark gray of the resin case. Coming from the Pro Trek line, you can be sure it packs a lot of functionality but also a sturdy construction. With just the right proportions the watch stays very comfortable on your wrist. For illumination, the watch uses a blue LED backlight that shines brightly in the darkness. A triple sensor is present and thanks to the multiband radio wave time calibration feature you’ll never have to worry about knowing the exact time. Setting the watch and calibrating its altimeter/barometer, compass, and the thermometer sensors is intuitive enough. Overall you might be hard-pressed to find a better deal for this price. This is perhaps one of the best watches for hiking in terms of affordability as it incorporates a plethora of functions in a fashionably attractive design. You might want to read more on our extended review of the ProTrek PRW3500. Taking aim at a constantly evolving market for hiking watches, the Suunto Ambit 2 strives to impose a standard for altimeter watches due to the complexity of its abilities. 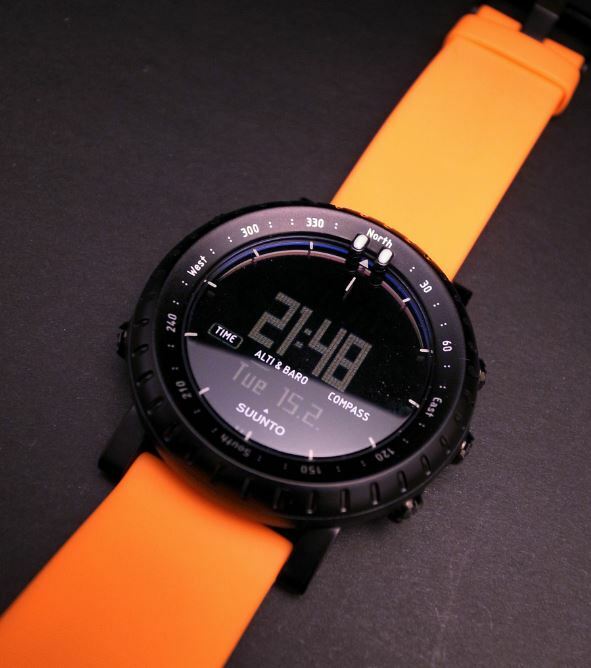 The display of this watch is bright enough for all kinds of conditions and offers the option to change it from a white background with black numbers to a negative display depending on your preference and ambient light. The interface is good for sorting through the overwhelming amount of functions. It has different modes according to your needs for example training or outdoor modes. With a built-in GPS, the Ambit 2 can help you to find your way in your adventures with surprising accuracy. It can store up to 100-way points and display graphs for routes. The barometrically based altimeter is also very reliable as it can tell you your ascent or descent rate in real time and other interesting measurements like the total vertical gain and loss. A compass and thermometer are handy additions and make this watch a truly miniaturized computer that will greatly enhance your adventure. 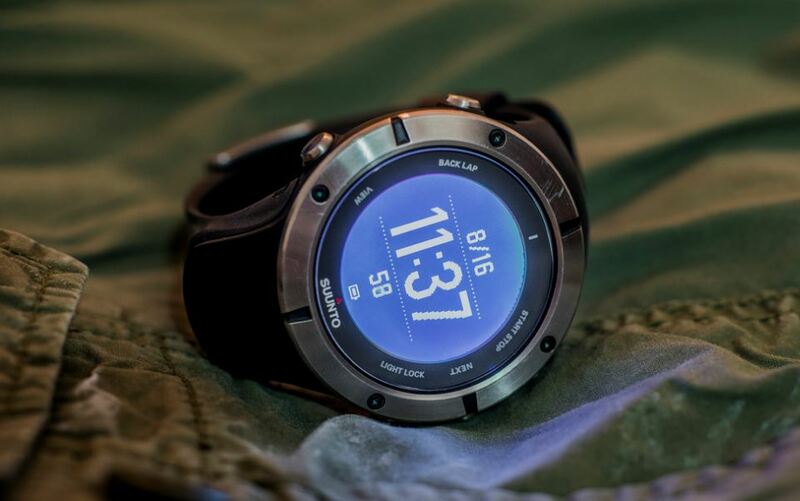 Based on all these aspects, Suunto Ambit 2 makes for a killer watch for hikers everywhere. Suunto’s Traverse GPS watch is one of the best tools to aid you in your hiking expeditions. Why should you consider it? The main arguments are the multitude of handy functions and the gorgeous Finnish design. But let’s not forget the affordable price tag that makes the Traverse a serious contender in the competition for the best hiking watch. On the outside, you can remark the elegant graphite finish of this model that leaves a very uniform impression and it’s a pleasure to glance at. The bezel can withstand some damage, the case is robust and together with the mineral crystal display, it offers some decent protection. 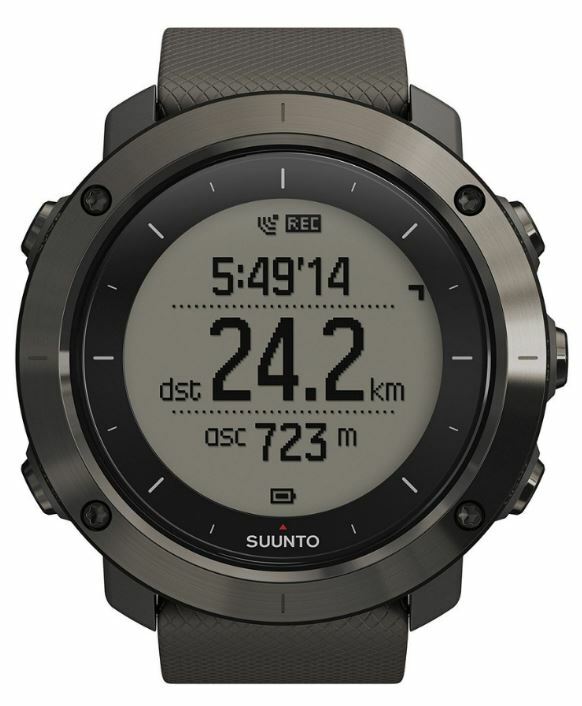 Built primarily for hikers, this Suunto boasts all kinds of nifty navigation tools such as a digital compass, barometer, thermometer, altimeter and GPS for navigation. Finding your way around has been simplified because this watch also supports the more accurate GLONASS Satellite navigation system. For following your progress and tracking any points of interest, Traverse has got you covered. Setting the watch is not overly difficult and the digits on the screen are fairly sharp and crisp for increased readability. Overall this watch is a worthy companion that any passionate hiker could use in their travels. 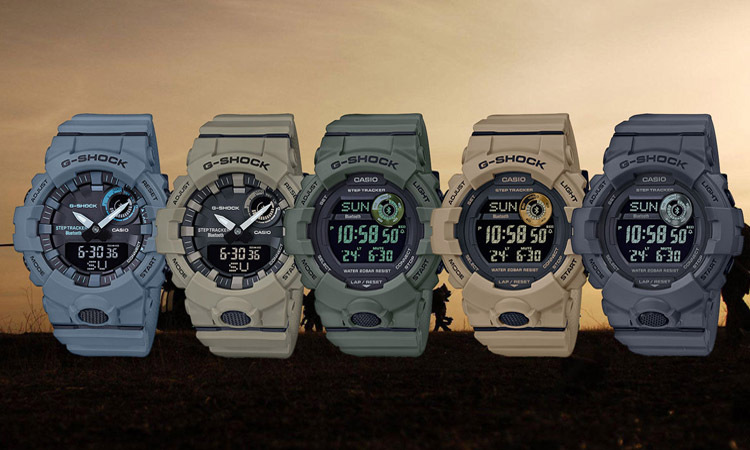 Read more articles on different topics that you might like: best altimeter watch, best compass watch, best survival watch, best tactical watch, best solar watches.